Further to Duvine’s involvement with the University of Surrey’s 5G Innovation Centre (5GIC) to power the new 5G testbed back in 2015. 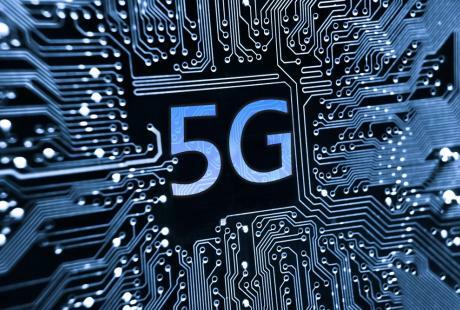 Duvine have again been selected to provided additional power capabilities, to extend the range and expansion plans for the fledgling 5G network. The installation consists of a further Power Equipment Rack (PER) rated at 48VDC 24kW capable of supplying twenty-three Base Band Units (BBUs) Transceiver units requiring 1000W each. The system is complete with its own DC distribution consisting of single pole MCBs complete with over-current protection of the DC line. AC input distribution is also provided. Multiple rectifier modules are utilised in the PER, each rectifier module converts the incoming mains 240VAC to the required -48VDC output. To provide the total power required, multiple rectifiers are required, also offering additional redundancy, such that, should one power module fail the remaining modules are capable of supplying the required load. The central controller ensures the rectifiers share output current evenly and monitors the system output volts and amps plus alarm conditions. The system is configured using Duvine’s proprietary software. Duvine also supplied additional power modules for further Remote Radio Units (RRUs) transceiver units requiring up to 280W, to extend the range of the new 5G network. These units provide both the power required and a redundancy capability should a single rectifier fail. An optional battery backup solution is also available for real world applications.